Nextion is mainly applied to Internet of thing (IoT) or consumer electronics field. It is the best solution to replace the traditional LCD and LED Nixie tube. 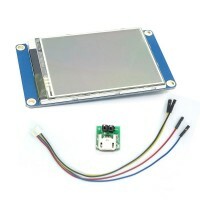 Nextion includes a hardware part (a series of TFT boards) and a software part (the Nextion editor). 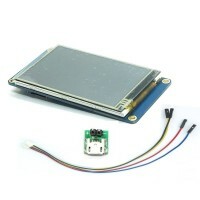 The Nextion TFT board uses only one serial port to communicate. It lets users avoid the hassle of wiring. Usually most engineers spend much time in application development but get unsatisfactory results. As a solution to this situation, Nextion editor has mass components such as button, text, progress bar, slider, instrument panel etc. to enrich the interface design. Furthermore, the drag-and-drop function ensures that users spend less time in programming, which will reduce 99% of their development workloads. With the help of this WYSIWYG editor, designing a GUI is a piece of cake. Description:The Nextion Enhanced versions are more powerful. Compare to the basic Nextion displays, .. 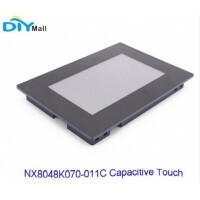 Description:Nextion Enhanced NX8048K070_011C is a powerful 7.0'' HMI TFT capacitive multi-touch di..
Descriptoin:Material:acrylic Color:transparentWeigt: This case is perfect for protect Nextion Enhanc.. Description:Nextion is a Seamless Human Machine Interface (HMI) solution that provides a control and.. Description:NX2432T024 is a powerful 2.4'' HMI, which is member of Nextion family. Features include:..
DescriptionThe Nextion Enhanced versions are more powerful than the standard ones. Compare to the ba.. Description:Nextion is a Seamless Human Machine Interface (HMI) solution that provides a control a.. Description:Nextion is a Seamless Human Machine Interface (HMI) solution that provides a control.. 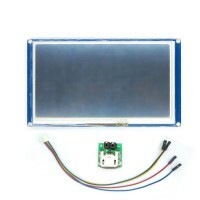 Description:This is a powerful 3.5'' HMI, which is member of Nextion family. Features include: a 2.. 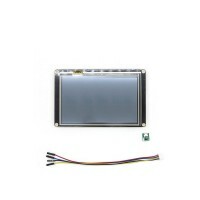 Description:NX2432T043 is a powerful 4.3'' HMI, which is member of Nextion family. Features includ..
Descriptoin:The Nextion Enhanced versions are more powerful. 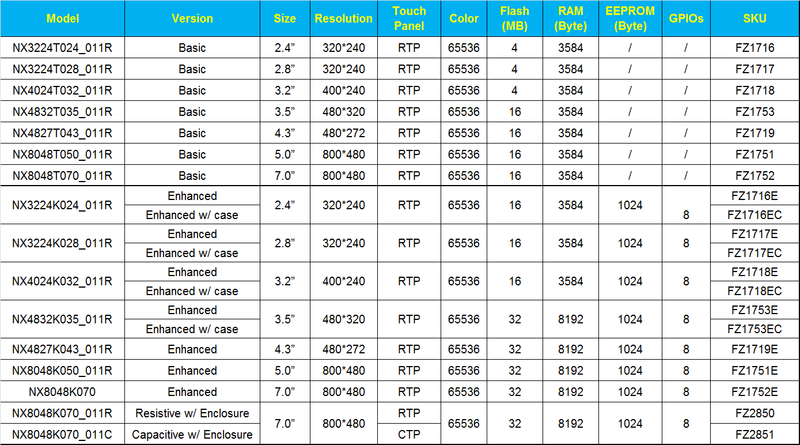 Compare to the basic Nextion displays, ..